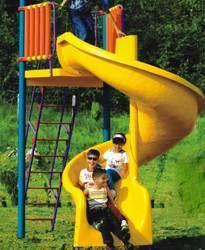 Along with our premium range of products, we also manufacture, supply and export top quality area of slide. 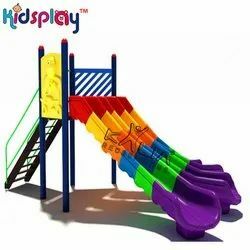 These slides are very safe and durable ideal for playful. 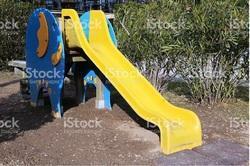 Our slides are highly appealing and have excellent finishing made from top grade materials. These slides are very easy to install and provide excellent strength and functionality. Our slides are very efficient and robust easily available to our clients at very reasonable prices. 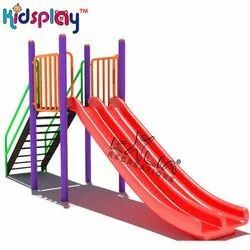 These slides are very strong and long lasting made from top quality metal materials that are fabricated using latest technology. 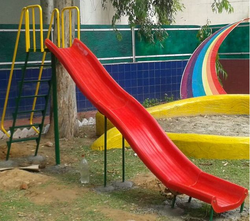 Our slides offer smooth and trouble free sliding with its supreme strength and long lasting functionality. We are offering these slides to our clients at economical range of prices delivered on timely manner. Powder Coating with anti corrosion treatment. 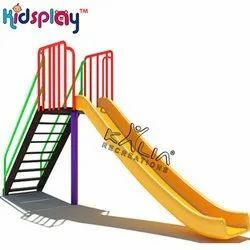 KALIA RECREATIONS as the Leader in the Outdoor Children Playground Equipments. Area 3 mts X 2 mts. 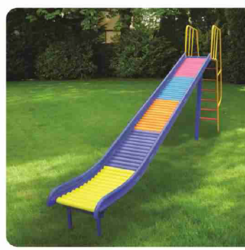 Chute Rotomoulded slides (5', T and 9') both side finish. Area 3 mts X 3 mts. 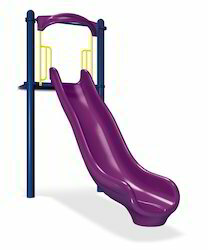 Chute Rotomoulded Tube slides (5', T and 9') both side finish. 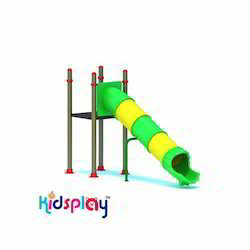 Specially designed for school children, we manufacture and supply assortment of Playground Slides across the country. Chute Fibre Glass Spiral & Rotomoulded slides (5', T and 9') both side finish. Area 6 mts X 1 mts. max. Platform(H) 1.20 mtrs, 1.5 mtrs, 1.80 mtrs, 2.20 mts, 2.40 mts. 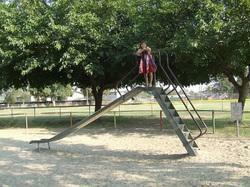 Side Chute(L) 2.4 mts, 3.05 mts, 3.60 mts, 4.25 mts, 5.45 mts. ReRec. 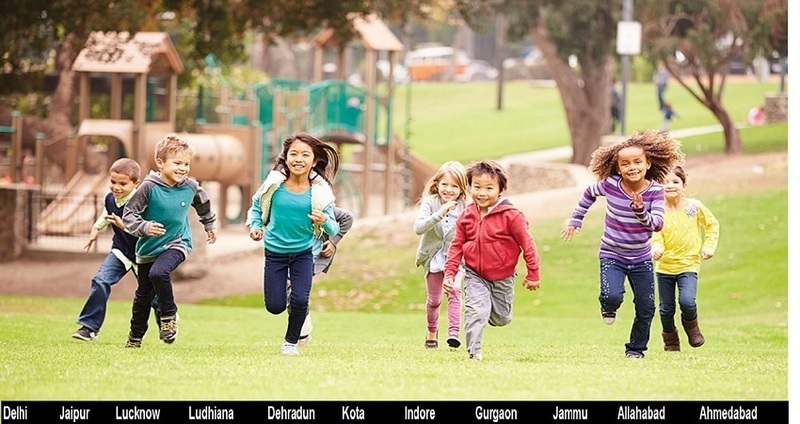 Age : 4 to 12 yrs. Area : 3mts. X 2mt.max. Height & Length: 1.20mts X 2.40mts. Area : 3.5 mts X 5 mts . Area 6 mts X 1 mts.